As some of you guys know, besides baking, I am passionate about the environment. 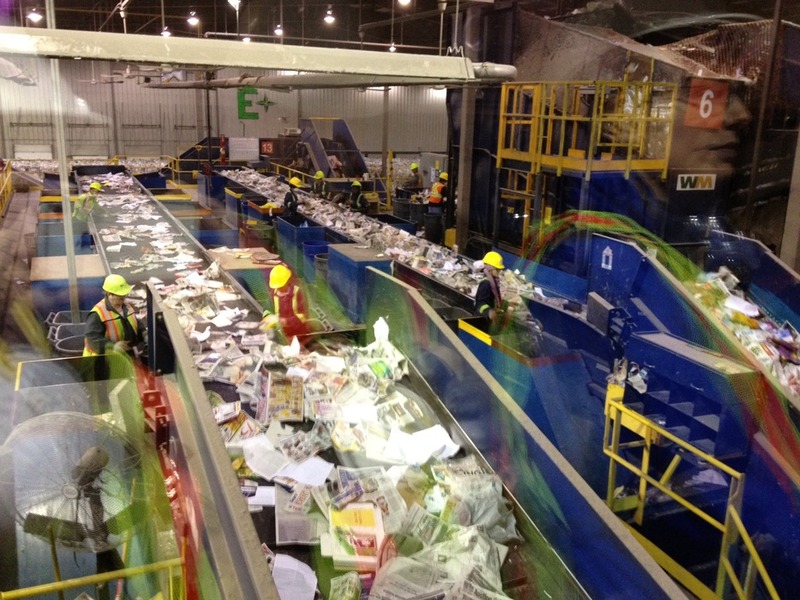 I completed the Master Composter/Recycler program with the City of Edmonton and was able to learn so much about all the great things that our city does with waste management and its cutting-edge waste management facility. I got a tour of the facility last April. I also learned how to compost (without it going horribly wrong or becoming smelly) and am currently the proud owner of a vermicompost. Yup, that’s a compost managed by red wriggler worms. I know it sounds weird – I was sceptical at first too – but it is completely odour free and is the perfect soltuion when you want to compost but don’t live in a place where an outdoor compost is feasible. I think that taking time to consider how you manage household waste is part of living responsibly; it should be given sufficient thought just like thinking about where you buy your produce and how much time you devote to exercise. For me, these things are all part of living life in a responsible, healthy and conscientious way. If anyone has any questions about composting – either outdoor or vermicomposts, please let me know. I’d be happy to help. And for anyone in the Edmonton area and looking to gain more in depth knowledge on composting, recycling and the Edmonton waste management system, I definitely recommend completing the Master Composter/Recycler program. 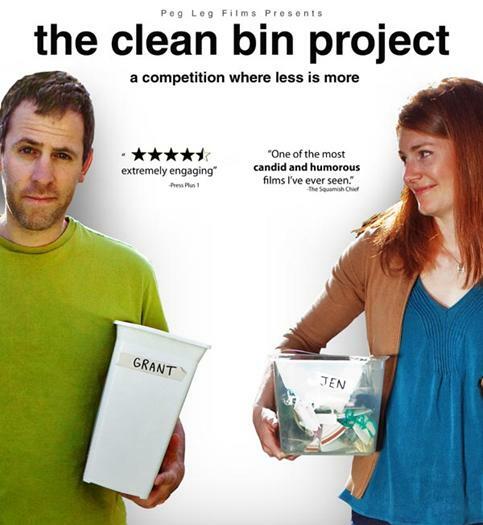 The Clean Bin Project follows a Vancouver couple who decide to go completely waste-free for one whole year! I saw this movie for the first time a couple years ago and it was really what got me thinking about the environment and the impact that my own actions can have. Its so easy to get caught up thinking that you’re just one person and your actions have little impact on big scale issues. But I found that this film really pushed you to consider just how much of an impact you really can have and how relatively simple it is to take steps in the right direction – just do one more thing than you are currently doing. 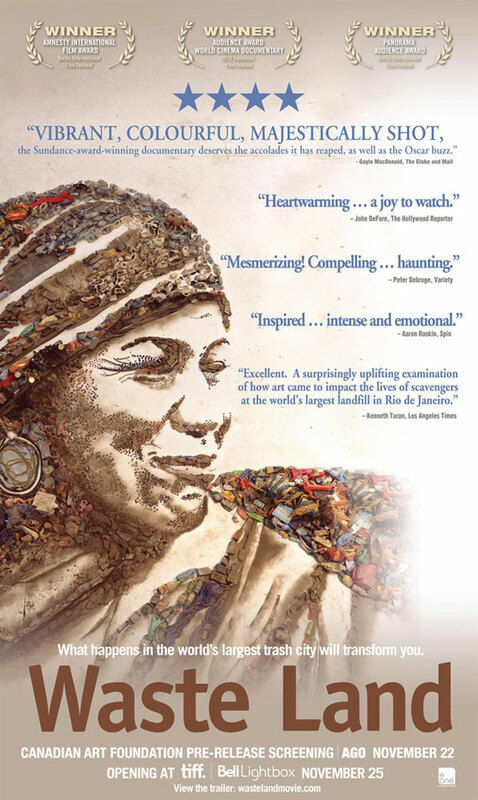 Wasteland tells the story of the artist, Vik Muniz, who travels to the largest landfill in Brazil. He works intimately with those whose only source of income is scavenging this landfill for recyclables. Muniz cooperates with these workers to create unique works of art and portrays their touching stories. The movie is beautifully done and truly heart warming. I’ve already seen it twice and would gladly watch it again. Definitely add this on to your “to watch” list. Thanks for letting me share my passion for waste reduction with you guys! 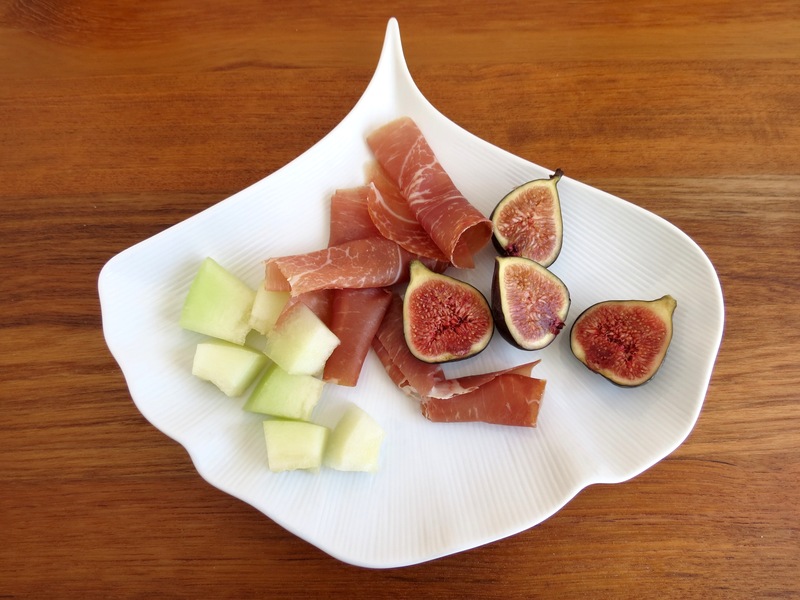 And for anyone who did not enjoy this post, don’t worry, things will be back to regular scheduled programming next time with a recipe for the delicious fig compote above! 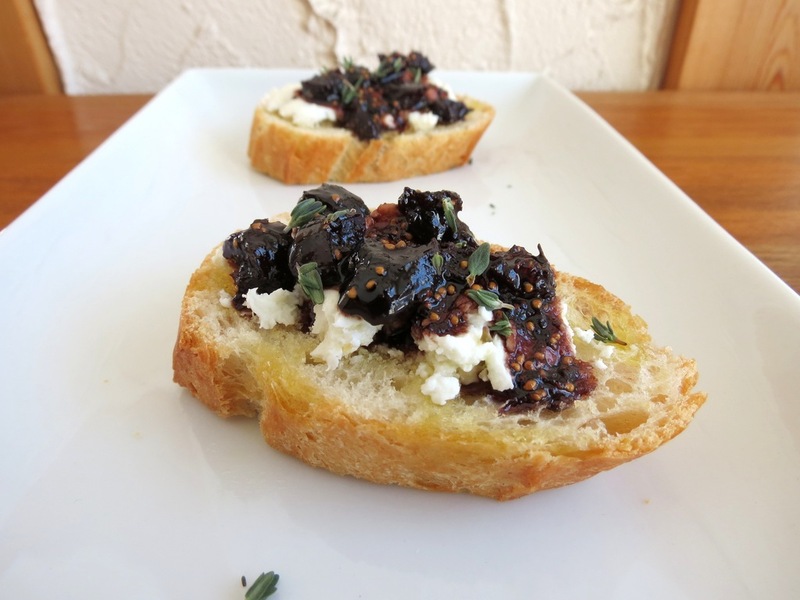 thanks for sharing your BEAUTIFUL images, food, and garbage geekery!